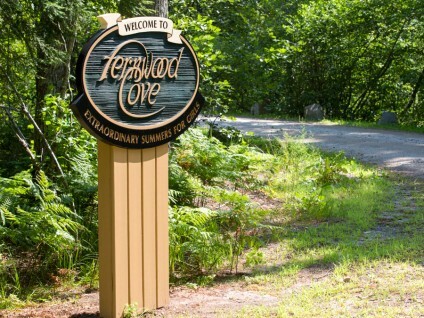 Fernwood Cove has a special place in all our hearts and we have each formed special memories on the shores of Island Pond. We hope that you will use this page to reconnect with us, and the larger Fernwood Cove community. We love hearing from former campers, CITs and staff and rekindling memories of summers passed. Whether it’s photos from camp connections around the world, or updating us on your life events, please connect with us and send us your News. Also, check out our Alumni Blog to stay updated on what is happening at Fernwood Cove. We are extremely excited that we will be celebrating 20 summers in 2018. We want to include you in our celebrations throughout the year. Subscribe to our Mailing List or join our Alumni Group on Facebook to hear all the exciting news.